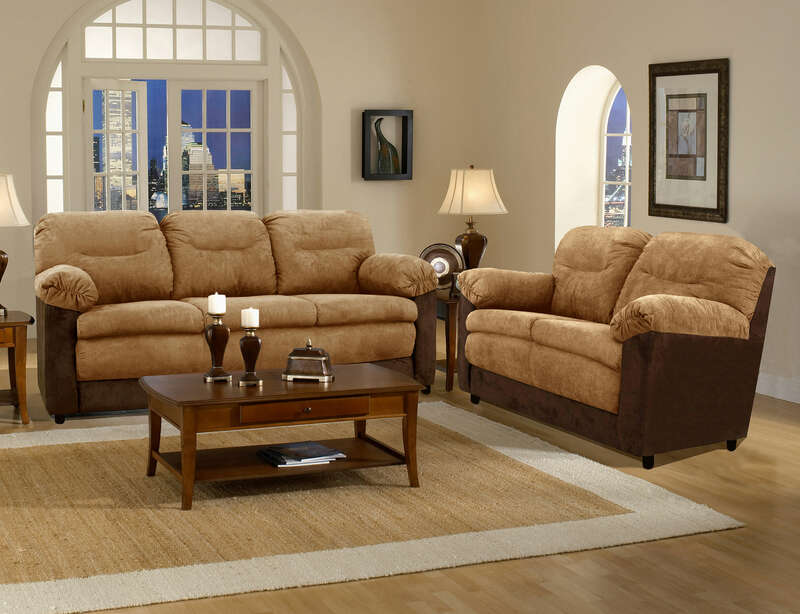 The Bulldozer Mocha/Java sofa and loveseat collection. This set is covered both inside and outside with a microfiber fabric. 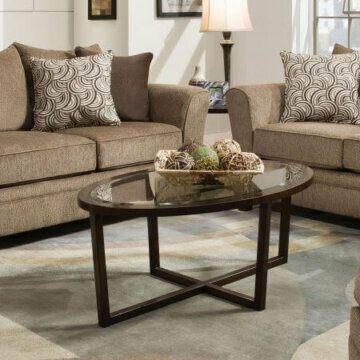 Great size and value sure to complement any home.